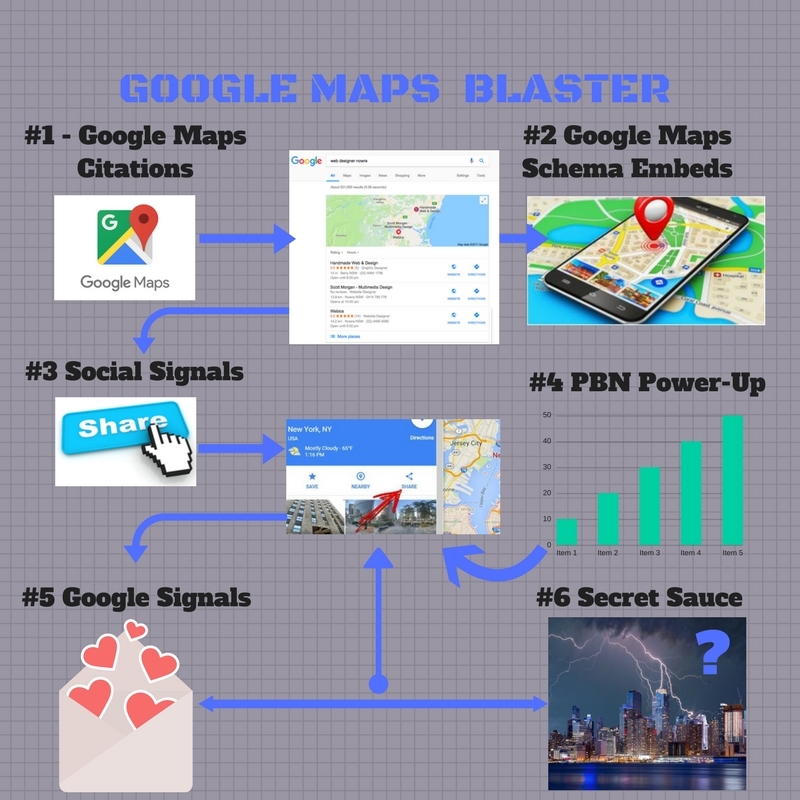 All-In-One Google Maps Package. Guaranteed Maps ranking increase. Real SEO Social Signals including Linkedin, Google +, Pinterest, & Twitter signals. 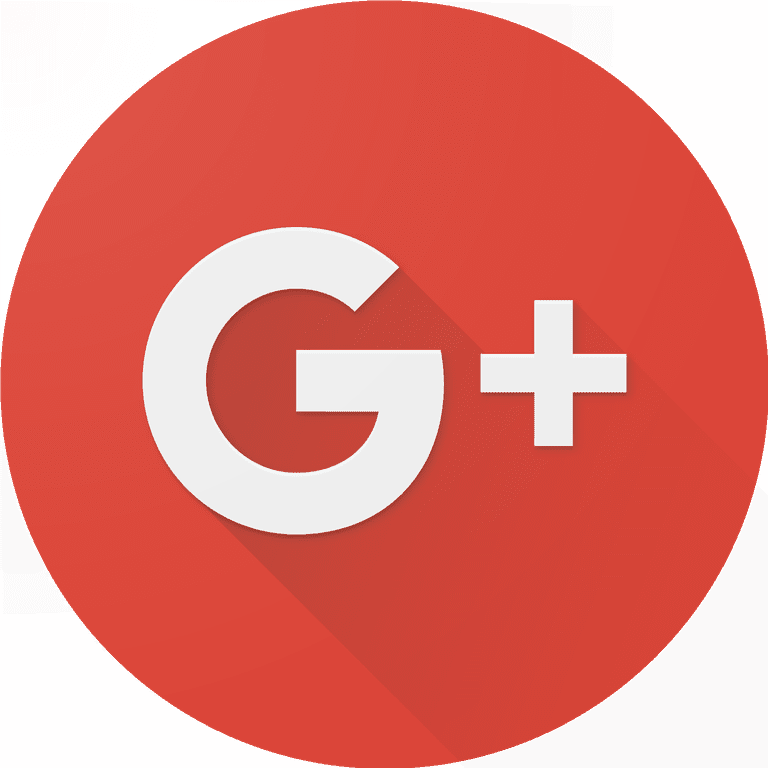 All Google Plus Ones come from Real People Phone Verified Accounts & Different Unique IP's, we do not use any Bots or Software, all work will happen manually. ★ High TF CF DA PA 30+ to 10 GUARANTEED! This Service Does Not Guarantee Instant Rankings in 3-Pack. Other Optimization Factors Can Come Into Play. However, Low Competition Niches Do Rank with This Service.